Welcome to English in Italia! We’re a community based organisation focused on bringing more English to small Italian communities around Italy. 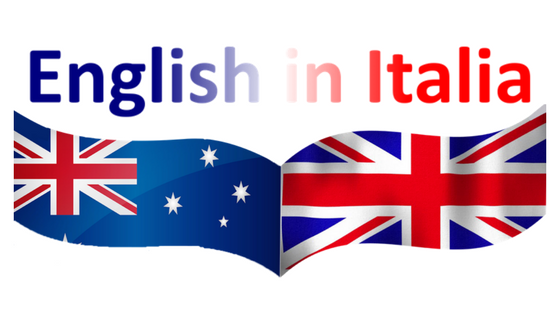 Our mission is to provide opportunities for Italians to embrace the English language and provide easy, effective, efficient ways for them to bring English into their everyday lives, families and communities. We use the Direct Method Language Methodology and bring mother-tongue English teachers into the communities to provide a range of English language services and encourage cross cultural language exchanges and experiences. If you’re looking for ways to improve or practice your English we’re here for you, or if you’re a mother-tongue English speaker looking for a real Italian cultural exchange and experience we’d love to hear from you. 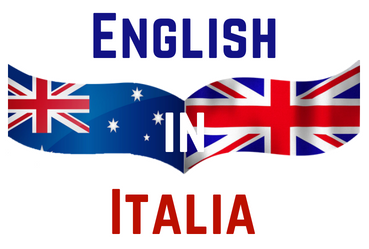 Have a look through our site and let us know what you think, we’re here to chat and share our story, support the growth of English in Italia and create cultural exchange opportunities.